1:58:39 – PQ Ribber is back with awesome Variety in Entertanium to Enhance Your Night Experience. 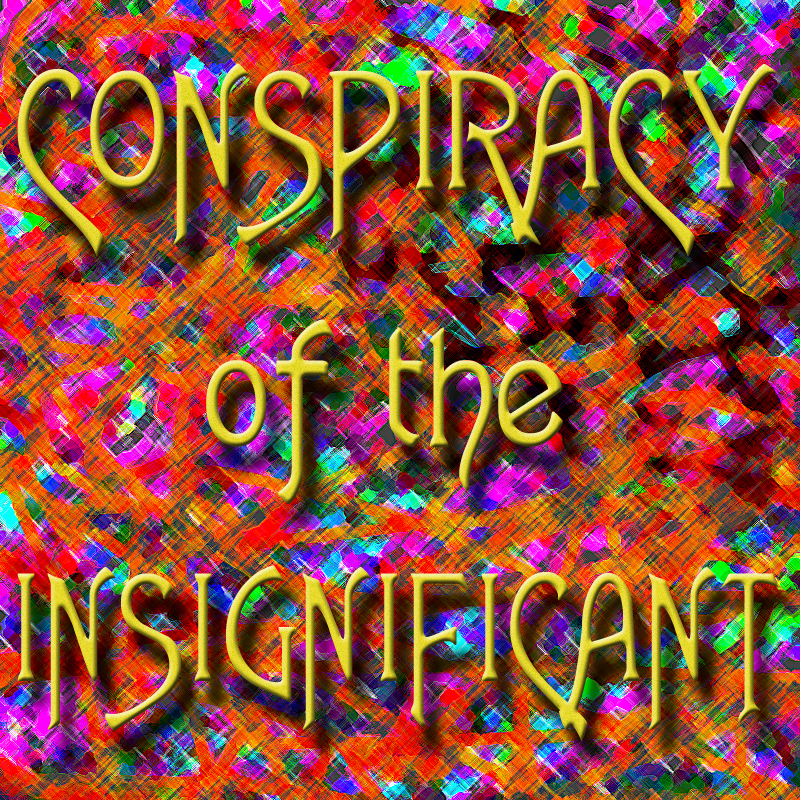 The first of 4 Parts of a classic look back at the Conspiracy of the Insignificant’s previous incarnation, featuring Fruitcake Toothpaste and the Good Doctor Panasofkee, Mr Chinbunny Eats Ice Cream, Jean Shepherd on UFOs from October, 1966, Snuffy Smith, a Jack Douglas Sci Fi Tale, and MORE!! 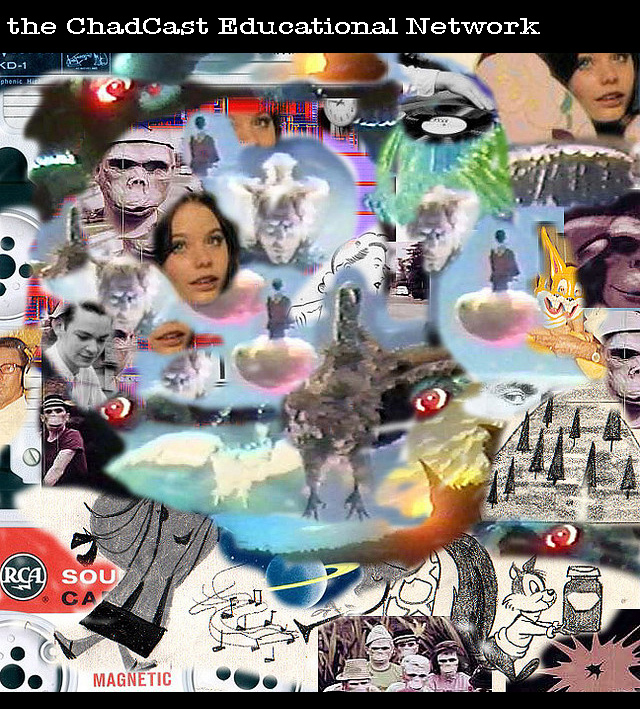 Released June 2011, on The Overnightscape Underground (onsug.com), an Internet talk radio channel focusing on a freeform monologue style, with diverse and clever hosts presenting their hearts out for your enlightenment and amusement. 28:22 – While Dads away the kids will play, attending State Convention in Atlantic City, Carol Anns stressful election, a little background, branch 38, putting a hit out, uniting the state, sore losers, happy winners, front row seats to you opponents victory party. 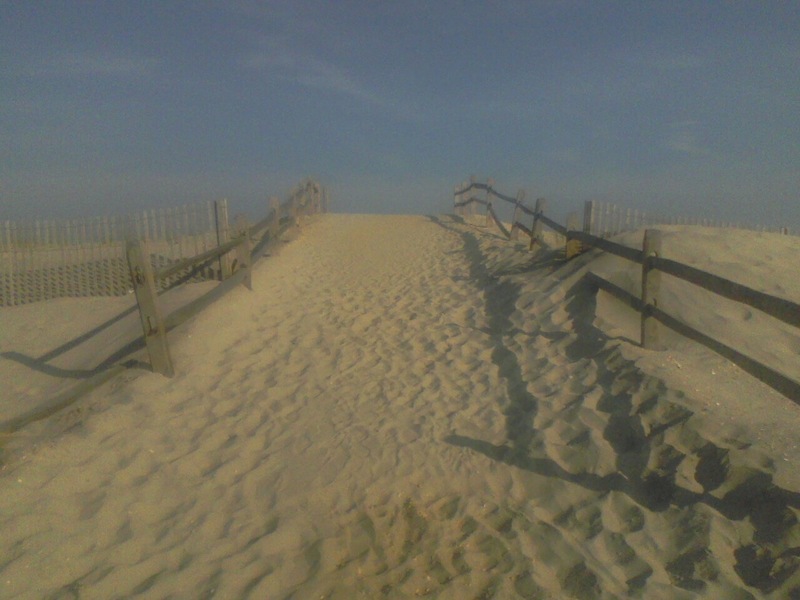 31:42 – Recorded June 18 & 26, 2011. In this episode, I take you along on two interesting gigs – first a long bus ride up to Lake George, NY – a great resort town where I march in a huge Fireman’s convention parade with the Tappan Zee Bridgemen, then a long drive south to Wildwood, NJ where I officiated a wedding. 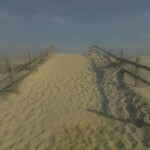 Topics include multiple units of the band, Six Flags Great Escape, marginal placenta previa, changing the baby’s “due” date, Jacob Celebrity Fashion Show and the Boys & Girl’s Club, camping in Wildwood in 1989, had a video gig in Queens, drove through 4 out of the 5 boroughs of New York City, scouting the beach, Ontario license plates in Wildwood, enormous Ferris wheel, The Skyscraper, don’t go to Seaside, finding a fenced pathway up a sand dune, Jacob’s iPod Touch takes better pictures than my phone, waiting to hear back from a famous actor for “The Miracle Man,” putting investment documents together, a brief review of the latest CD from “Weird Al” Yankovic, “Alpocalypse,” I may start a new regularly published podcast on the Law of Attraction. 23:04 – An unusual newscast or program of some sort, with reports and stories from several interesting guests, concerning Bird Logic cult, the 4 billion Dollar Turtle being constructed in the Desert, Educational TV, Edward R Murrow, Cooking Thai Dogs with Willowmaker Wonderspunky, The fantastic Willowmaker Wonderspunky delivers cooking advice for summer weddings, A new sponsor, This is My house rubber bands from a concerned Chinese man, an update on the Baby’s Dandruff situation, and a visit to the soap opera world of IRIDIUM. License for this track: Creative Commons Attribution-Noncommercial-No Derivative Works 3.0 United States (http://creativecommons.org/licenses/by-nc-nd/3.0/us/). 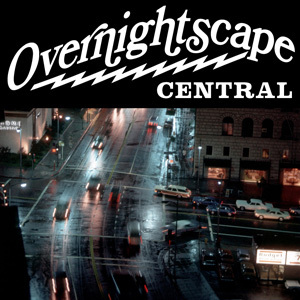 Presented June 2011 on The Overnightscape Underground: an Internet talk radio channel, focusing on a freeform monologue style, with diverse and fascinating hosts. 1:04:00 – The topic this week is Comics!! Frank Nora, Neal from Ireland, and Chad of Chadcast commentate, along with e-mails from Jan Erik from Norway and Brian Jude!! PQ Ribber hosts and talks a lot!! Released June 2011 on The Overnightscape Underground (onsug.com), an Internet talk radio channel focusing on a freeform monologue style, with diverse and fascinating hosts presenting an array of talk-driven programs that are loaded with Timeless Entertanium! 1:58:33 – Another unmatchable mixed mish mosh of incredibleness!! A banned Snack Mascot and his Theme Song, The Bugaloos Meet Syd Barrett, Fooning, A Story by Chekov, Chandu and Bela, Two More Fresh PQ Cover Version Classics, Mr F Le Mur’s Audio Constructamania, a 1963 Jean Shepherd Sheps Special, Joe Sarno, and MORE!! Attribution by PQ Ribber. 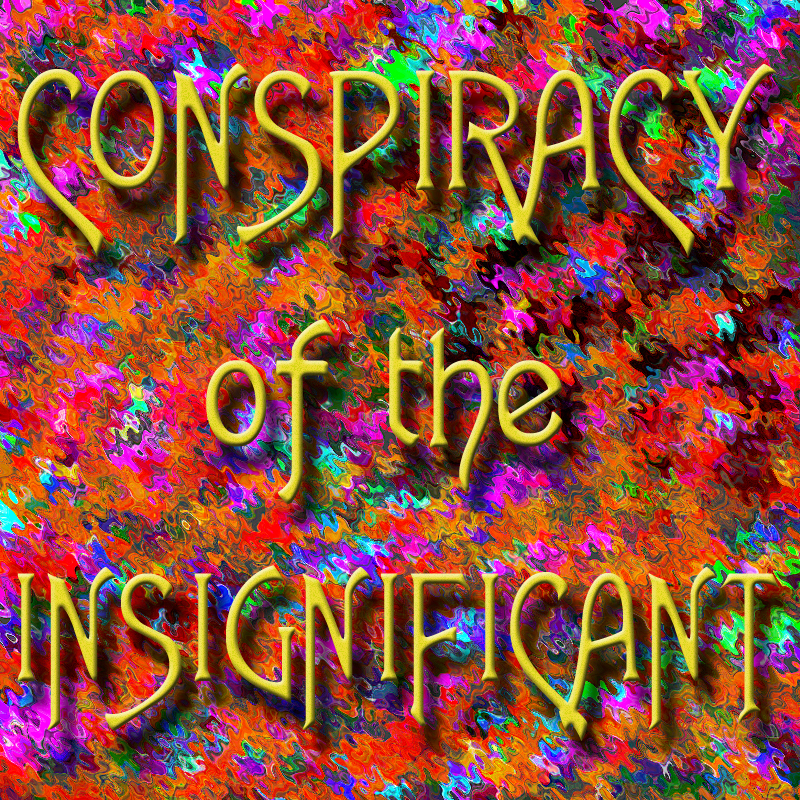 Conspiracy of the Insignificant music courtesy Rubber Room Entertainment. 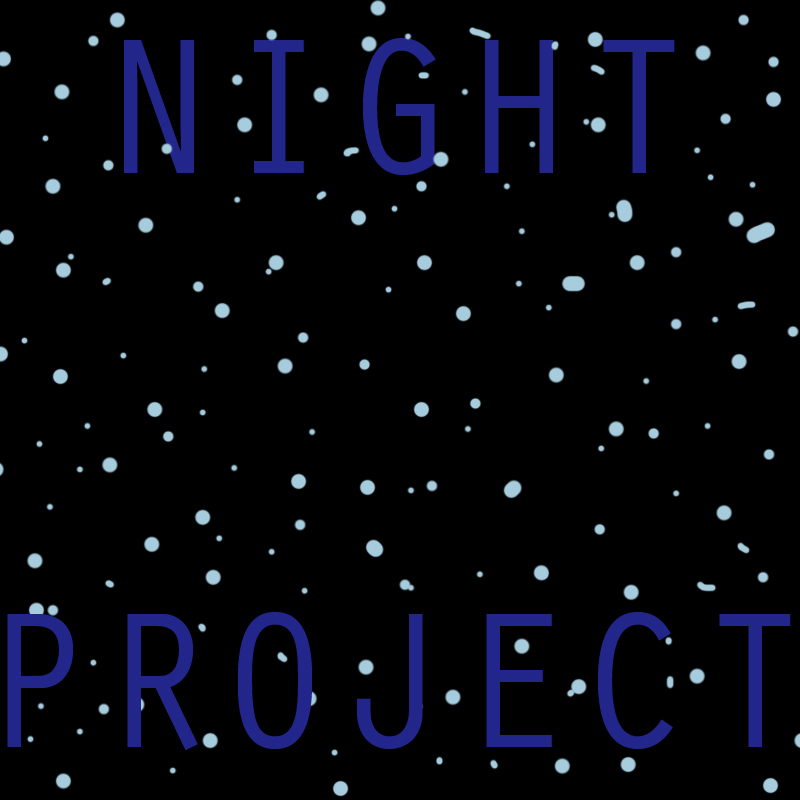 Released June 2011, on The Overnightscape Underground (onsug.com), an Internet talk radio channel focusing on a freeform monologue style, with diverse and clever hosts presenting unique programs, historic archival material, and nocturnal audio emissions. 10:00 – Moving along into summer, PQ Ribber presents a couple of newly recorded cover songs and reminds you about this coming week’s Overnightscape Central on Comic Books!! A bit of Mr F Le Mur, as well!! 10:00 – PQ Ribber has (hopefully) his final words on the Andy Kaufman/Maddox endless nonsense, a new Conspiracy of the Insignificant sound extravaganza, Mr F le Mur, and a little Mad Monster Party, as the ten minute transmission of choice returns to onsug!! 52:57 – Possibly the funnest Central, ever, as Brian Jude, Wayne Reichert, Frank Nora, Mike Boody, and Chad Bowers join PQ Ribber in honoring the wonder and awe of Breakfast Cereals! You are currently browsing the archives for the 'Jun11' category.